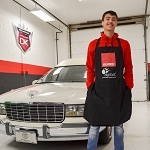 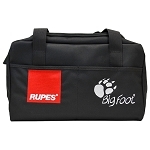 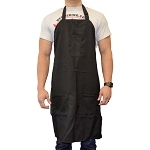 This Auto Detailing Apron is to be used by the detailer for detailing and buffing. 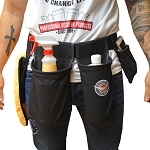 Sewn-in open front pockets to keep detail brushes, pad cleaning tool, small towel, etc. 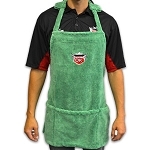 These heavy duty neoprene Gloves For Car Washing will allow you to have a firm grip on your detailing tools while protecting your hands from chemicals. 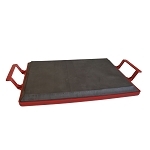 These gloves are heavy-duty, and abrasion, cut, & chemical resistant. 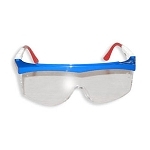 Use these dust masks to filter out air nuisances. 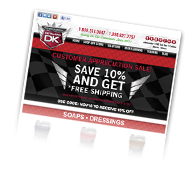 These auto detailing filter masks are great for blocking out aggressive, harmful scents. 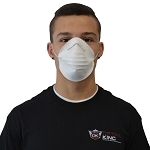 Available in packs of 30 masks. 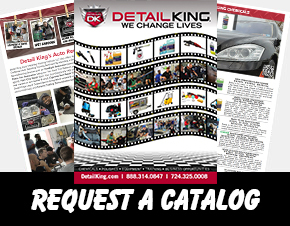 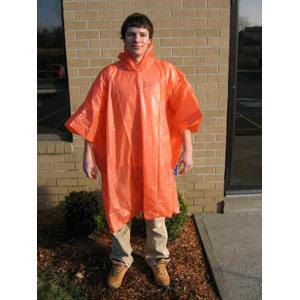 Detail King offers a variety of auto detailing clothing and safety items to get the job done easier, and without being harmed. 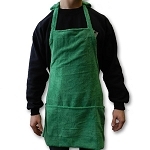 Checkout our large selection of detailers grade gloves, aprons, kneeling pads, and more!